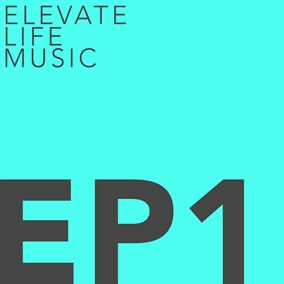 Elevate Life Music is the worship ministry of Elevate Life Church based in Frisco, TX. Their ultimate goal is for people to experience the love of Jesus through the power of worship. “Our team is made up of people who serve with us every weekend and are simply passionate about helping others see that our God is real and He is moving," they share. "We hope that through worship people find healing, hope, and freedom.” Their new EP 1 reflects what God is doing in their church and features a co-write with Bethel Music artist Amanda Cook.